When loading my project into XCode 10 I’m getting this error. Never mind. 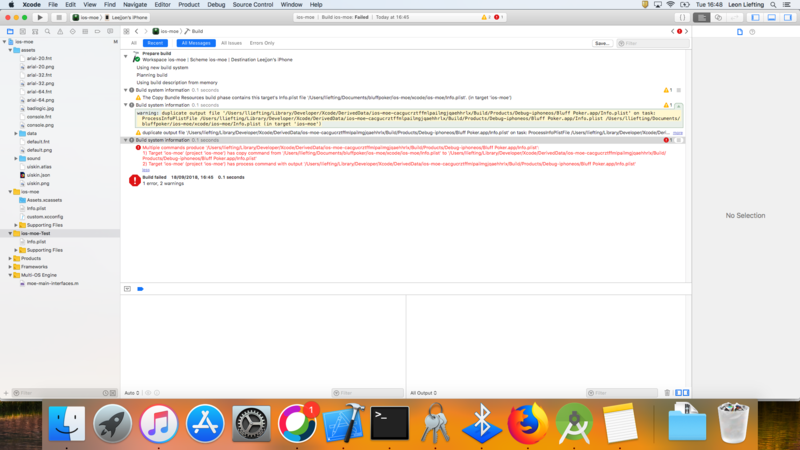 Removing the info.plist file from xcode solved it.